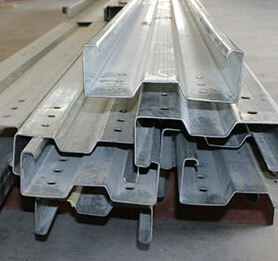 TSSC combines cutting-edge 3D modeling software with a completely automated cold roll forming machine. 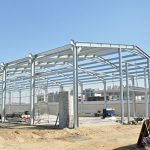 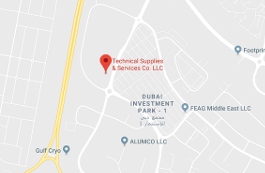 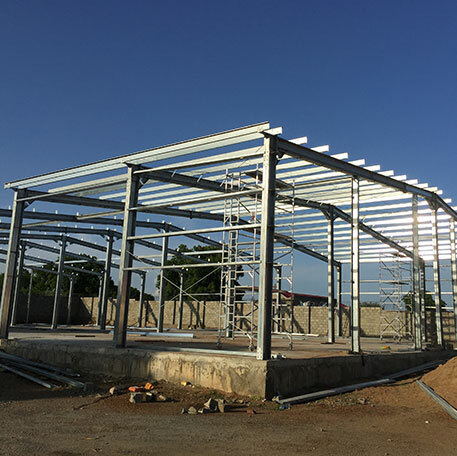 The galvanized cold rolled steel structures are completely pre-fabricated in the factory and then assembled using the supplied nuts and bolts. TSSC specializes in Cold Rolled Steel Buildings, which are lighter than traditional hot rolled steel buildings. 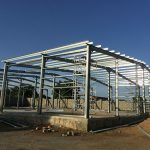 The components are assembled together onsite, which means additional cost savings in the manufacturing process, transportation costs, and installation on site. 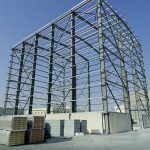 Cold rolled buildings from TSSC are ideal for industrial buildings, workshops, storage buildings, labor accommodation units. 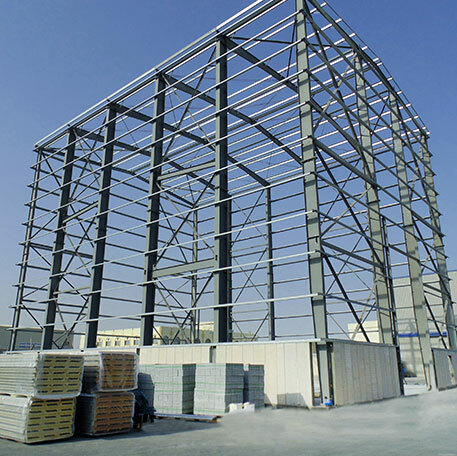 Backed by decades of manufacturing and engineering expertise, TSSC offers a fully integrated building system including fire-rated insulated panels, roofing, and cladding and partition walls.